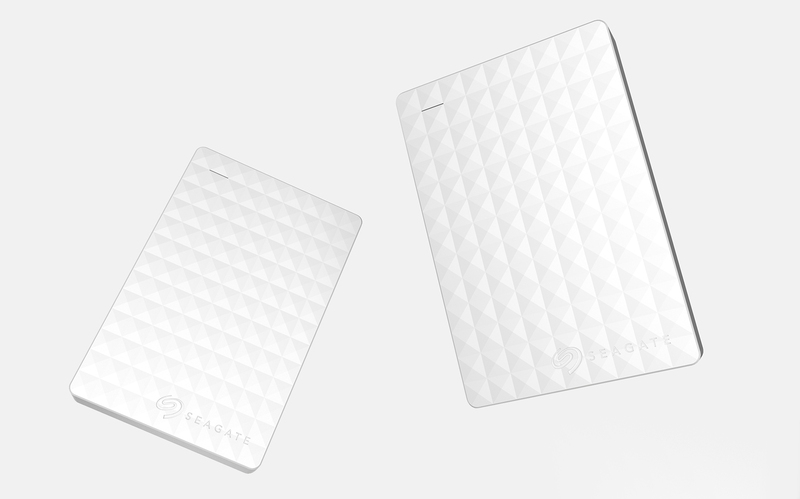 Big data storage made accessible. 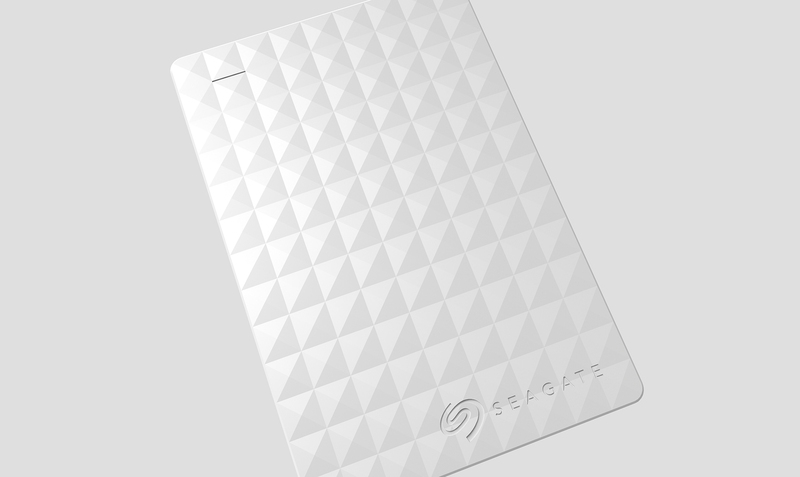 We worked with Seagate to create a portable and desktop hard drive that celebrates the intersection of fashion and technology through the use of simple forms draped with textures and patterns inspired by the studs on leather jackets, boots, belts, and other accessories. 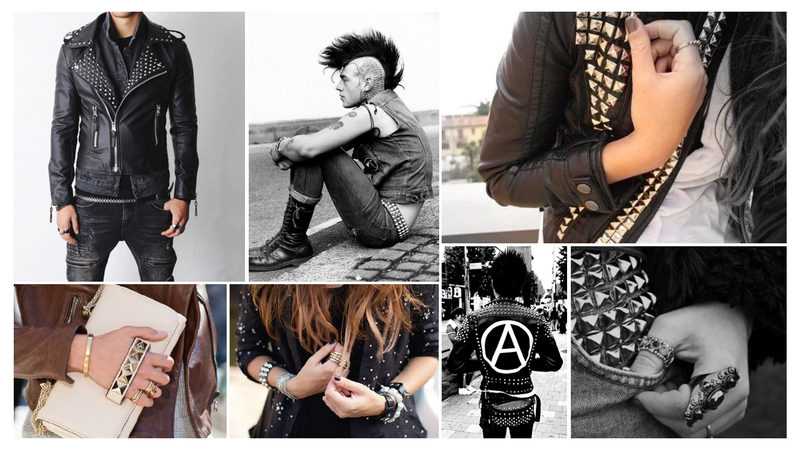 Studded clothing can be seen in trends from the punk rock scene to trendy chic girls. Studding contains both masculine and feminine elements that make it the perfect inspiration for a design element that helps bridge the gap between fashion and technology.